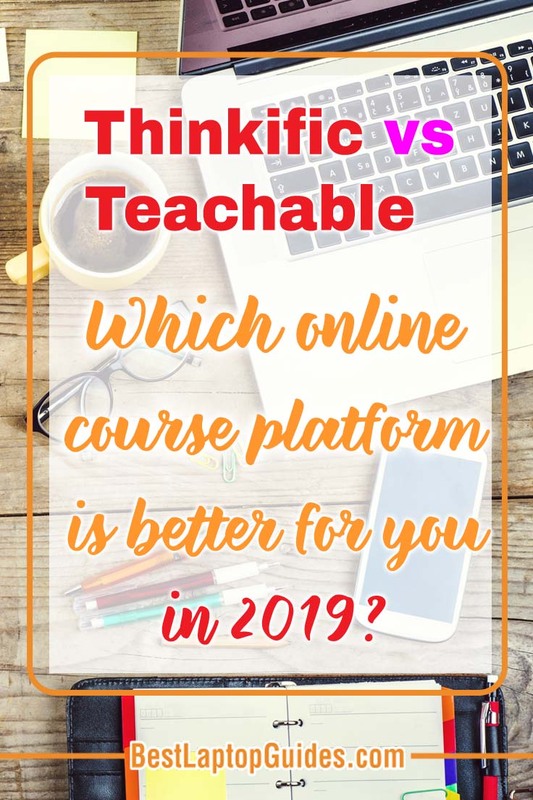 Thinkific vs Teachable: Which online course platform is better for you in 2019? 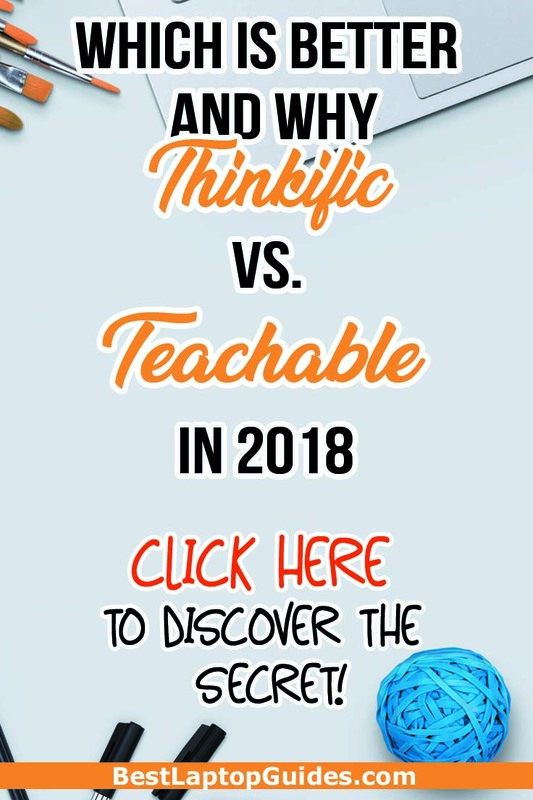 Thinkific vs Teachable: Which is right for you? Online course platforms are becoming more popular because people love learning from the comfort of home. 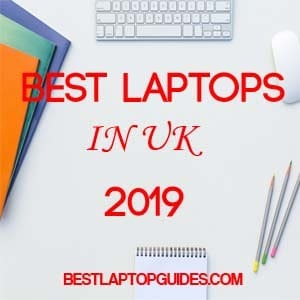 Lecturers and professionals from around the world have recognized this, and are working hard to deliver the best possible online courses to their audiences. Selecting a platform to host your online courses can be a difficult task. So many options are out there, and you must find the one with the features that will help you along the way. It must have the essential tools and be user-friendly. Both Thinkific and Teachable fit this description. Let’s dive in and see what these platforms have to offer! 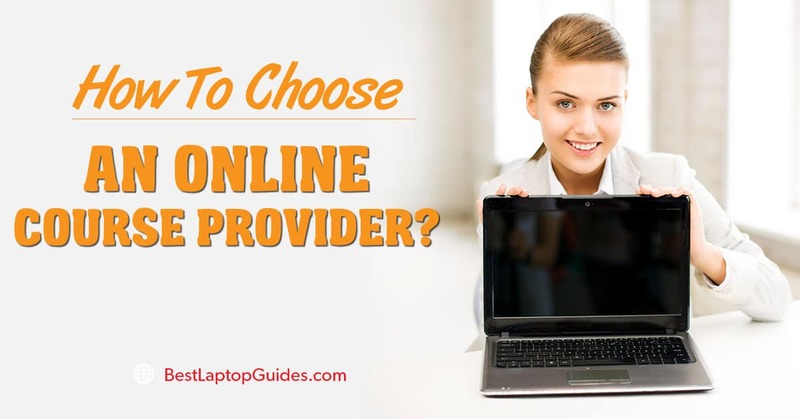 How to choose an online course provider? Thinkific review. How Good is Thinkific ? Teachable Review. 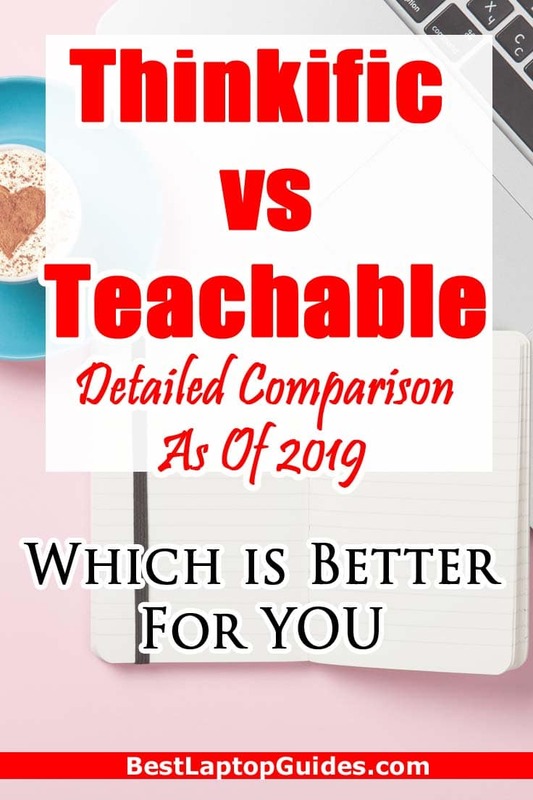 How Good is Teachable? When choosing an online course provider, the first thing you should focus on is your audience. If you already have plenty of followers and are very active on social media, it will be easy for you to start off properly. Chances are, you have your own personal brand, so you might be ready to expand your business by creating online courses. Your sales will likely be high right away, and you will not need to promote heavily. However, always keep your followers updated about any upcoming courses and future plans. Additionally, your audience can give you ideas for online courses. Simply ask them what they want to see from you, and work from there. Don’t worry if the number of your followers is on the lower side. Work to establish your brand and market yourself properly. You might not earn a lot of money right away, so be mindful of the prices you put on your online course. Don’t hesitate to value it a bit higher. This will benefit you in the long run, and you will be able to establish your brand quicker. You can also create mini-courses and post them on websites to generate interest in your brand. This is a great marketing move because it will increase traffic to the website that will potentially build you an audience. People who notice your mini-courses will likely be willing to purchase the full version, which is great for business. Secondly, think about your tech skills. If you have a background in coding and can create your own website, you might be able to skip online course platforms. However, plenty of lecturers do not have this knowledge, and these platforms are their best option because such platforms enable them to create customizable web pages. If you think these layouts might look unprofessional, don’t worry. In fact, they will provide you with numerous features that will both look good and be useful to your students. Plus, you don’t have to think about coding or designing because everything is done automatically. Thirdly, be honest about your budget. 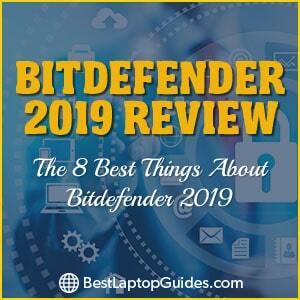 If you are just starting out, and are not willing to spend a lot of money on a monthly subscription, find a platform that has the most suitable features in its free package. It might be difficult at first because most of these platforms have transaction fees, but you can always upgrade your subscription once you start making a profit. This will certainly improve your business’s visibility online and attract an audience. Basic packages are often very affordable and have great options. Of course, you can subscribe right away if you have a large budget. This will probably give you an advantage, as a subscription often means more features and no transaction fees. Finally, it all comes down to your personal preferences. Because most online course providers will allow you to sign up for free, you can take your time and try out the website. Don’t rush your decision; give yourself a couple of days to see if the online course provider of your choosing has all the features you need to start your business. Create your own webpage and browse around. Once you determine which platform is suitable for you, simply subscribe, and hopefully your business will thrive. Thinkific is the perfect place for skilled instructors to create and sell their online courses to potential students. It is a versatile platform that will allow you to establish your own brand and help you find your audience. And it is great for students as well! Thinkific has a very user-friendly interface that will make learning quick and easy. Because it offers a variety of topics and subjects, everyone can find a course that will interest them. Plus, the students can contact their instructors, which makes the online course experience even more personal and realistic. 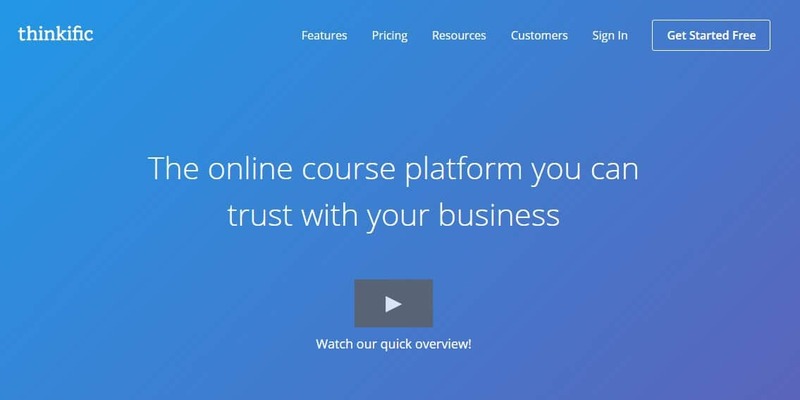 Thinkific is a versatile online course platform. Anyone can create an online course and host it on this website. The creators decided to simplify the process of managing and creating a course. Therefore, anyone who has a skill they are willing to share can teach their own classes. The lecturers will get their own website on the platform, which is very useful. The website is fully customizable, and you can be as creative as you want. On the other hand, instructors who are not familiar with coding need not worry; Thinkific will give them guidelines throughout the customization process, which will result in a beautiful website. Another great thing is the fact that you don’t have to create video content. Your courses can be done as slideshows with narration as well! Of course, you may include audio files, text files, and PDFs as well. Course creation and upload should not take a long time, especially if you have the files ready. The platform will give the lecturer a list of emails so they can be in contact with their students. You can send them additional files, assignments, tests, and quizzes. The site offers four different pricing plans, ranging in price from free to $249 a month. Teachable is an online course platform whose goal is to connect instructors with students, as well as allow anyone to teach a class. It has more than 34,000 classes from which to choose, and more than 22,000 teachers trust Teachable. Creating a webpage for your school and allowing interested learners to sign up for your courses is easy. You don’t need any knowledge of design or coding. Your future students can sign up for your class with just a couple of clicks, and you can interact with them as they cover the lectures. If you want to create and upload your own online course, Teachable is a great way to start. The platform has everything you need to create your own brand and connect with students who are eager to learn. Teachable has improved the way in which you can upload your course files; you can connect your Dropbox or Google Drive if you want your videos to quickly appear on your website. It is also important to mention that Teachable has an outstanding support team that will answer you as soon as you contact it. If you have any issues using the website, someone is always available to help you. 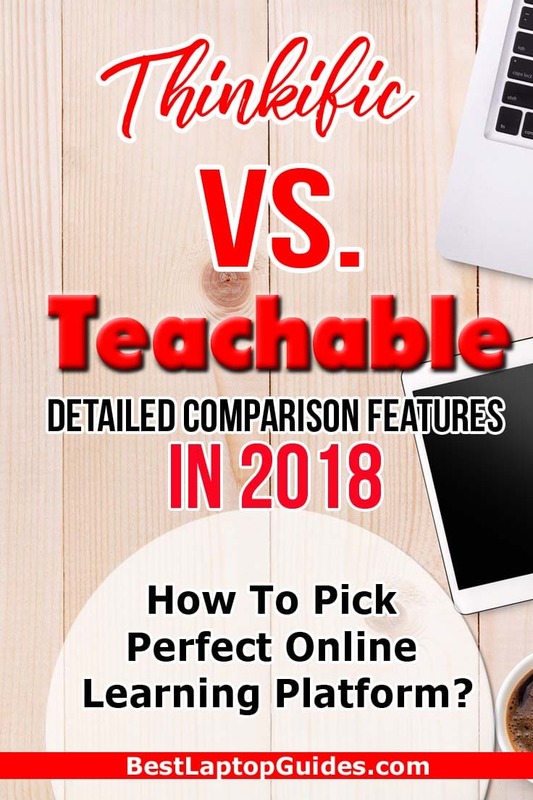 Teachable is incredibly easy to use, and it will not overwhelm you with options. Your website will look professional and easy to navigate, which is very important to students. It will allow them to view your courses on any device, including tablets, iPads, iPhones, etc. Therefore, they can learn on the move. You can upload any type of file, such as audio, video, PDF, text, slides, etc. Keep in mind that if you want to quiz your class and test their knowledge, you will have to subscribe to Teachable. The payout period might be too long for some instructors, but you will get your funds every month without delay. Finally, Teachable is very affordable. You can try out the website for free, but you will get limited features. Subscriptions range in price from $39 to $299. Thinkific and Teachable are similar when it comes to some features, but there are a couple of differences as well. Both are online course platforms that allow you to post your own lectures. They will host your videos and other teaching material, as well as provide a website for your online courses. Thinkific and Teachable are easy to use, and their interfaces are not complicated, which is great for beginners as well as teachers who have already posted their courses online. Both platforms will give you custom links for your website. These will include the name of your page and the platform you select. However, you can get a domain name, which is included in a subscription. Neither of these websites have a database that will suggest students to try out your course. Therefore, you must be active on social media and promote your online course as much as possible. On the other hand, your Thinkific or Teachable website can become the main page where potential students learn about the courses you offer. Both platforms will enable you to set a price for your course. The cost is not fixed, and you are in charge of everything. Speaking of finances, Thinkific and Teachable are not the same when it comes to payouts. Teachable will send you an automatic payout at the end of each month. If you want several payouts throughout a month, you will need a premium subscription. Your money will be sent to your PayPal account. On the other hand, Thinkific is a bit different regarding payouts. You can get your funds transferred faster, which is great. However, your money will be sent to Stripe by default; you cannot connect your PayPal account unless you are a premium subscriber. Keep in mind that both sites have 0%, 5%, and 10% transaction fees, depending on your subscription. Finally, both Thinkific and Teachable will give you a list of e-mails from all your students. This is very useful for teachers because they can have a direct line of communication with students without using the website or a messenger. Plus, Thinkific and Teachable have private groups for lecturers, where they can communicate with each other and learn about the platform they are using. This is helpful for beginners who are just starting out with either Thinkific or Teachable. Thinkific offers a total of four price packages. The first is a free subscription that will give you enough core features to start your online course. Some of the features included are free hosting, a customizable webpage, email and phone support, quizzes for your students, etc. You will have a 10% fee if you decide to go with the free subscription. The second package is called Essentials, and it costs $49 per month. It includes core features, as well as advanced marketing tools. The fee will drop to 5%. The Business package costs $99 per month; you will get all the previously mentioned features, plus a couple of extras, such as certificates for finished courses, the ability to make your courses private, etc. There is no fee. Finally, the Advanced package costs $279 per month. It is perfect for companies that create online courses because you will get multiple admin accounts. Teachable also has four packages. 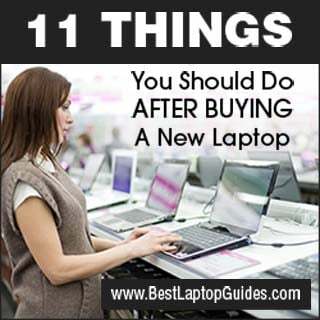 The first is completely free, and is great for people who simply want to try out the website. A user will get the necessary features to publish their first online course. The second package is called Basic, and it costs $39 per month. 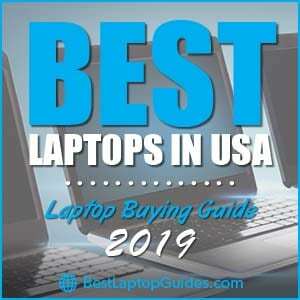 It will provide you with two login profiles, advanced marketing tools, and coupon codes. The fee is 5%. The third, the Professional package removes the transaction fees, provides five login profiles, gives you a custom domain for your school, and unlocks instant payouts. It costs $99 per month. The last package is called High-Volume, and it costs $299 per month. You will get all the features we have already mentioned, plus 25 login profiles, the ability to enroll more students, etc. Choosing the best platform for your online courses can make or break your business. The competition is tough, and you must make the decision that will best suit you and your lifestyle. Additionally, you need marketing skills to find your audience and get them interested in the topic you are teaching. Although both Teachable and Thinkific are similar, Teachable is more affordable and offers useful features. Its Free and Basic packages have additional options that will allow you to market your online course better. Plus, the fee will drop to 5% as soon as you subscribe.